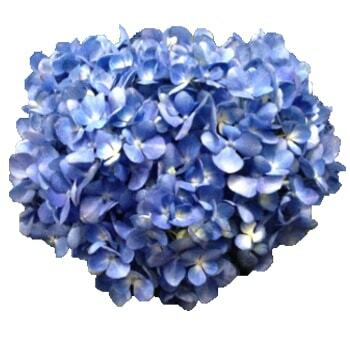 Hydrangea is a shrub with flowers consisting of large, lush clusters of many blossoms. 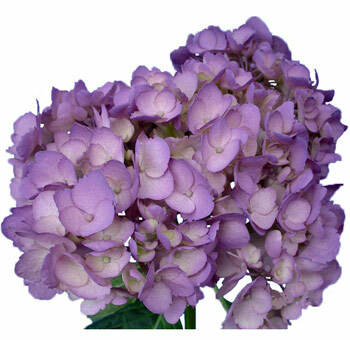 When they are fresh most of the flowers in the cluster open, the flower is sturdy and firm to the touch. 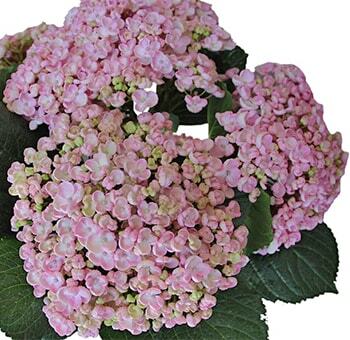 They greatly benefit from proper hydration and will typically last 5 to 7 days longer. They come in many different shades of blue, purple, pink, white, green, and some deep burgundy. 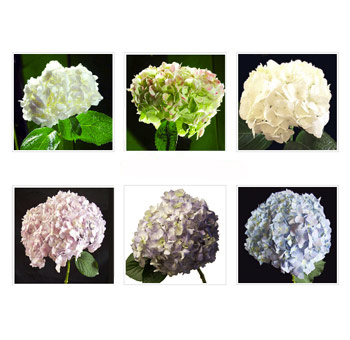 HEAD DIAMETERS: Antique Hydrangeas: 7.5-9.1", Dyed Hydrangeas: 4.3-6.0", Elite Hydrangeas: 3.5-5.1", Jumbo Hydrangeas: 6.0-9.1", Mini Hydrangeas: 3.5-5.1", Natural Hydrangeas: 4.7-7.0",Super Select Hydrangeas: 5.0-7.5". Flowers are indeed a thing of beauty, a creation of God made to mesmerize our hearts and fill our souls with happiness. 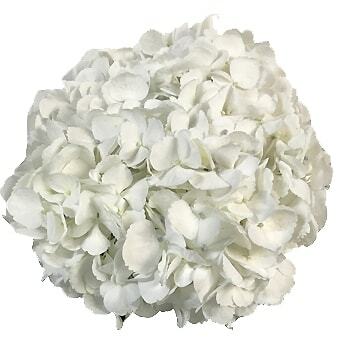 Flowers play a significant role in setting up the mood at any venue. 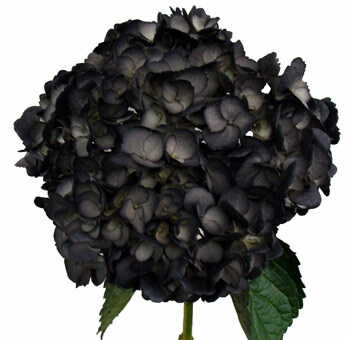 Hence, they are widely used in decors and arrangements. 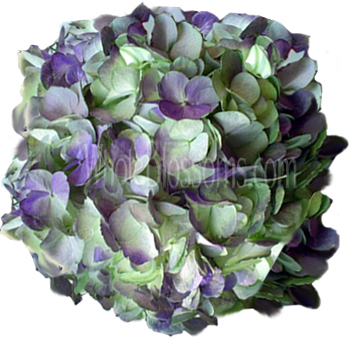 Flowers used are of a vast variety! 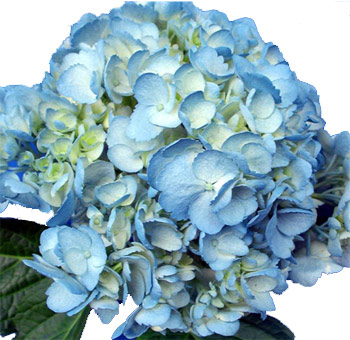 One such flower used is the beautiful, subtle hydrangea flower. 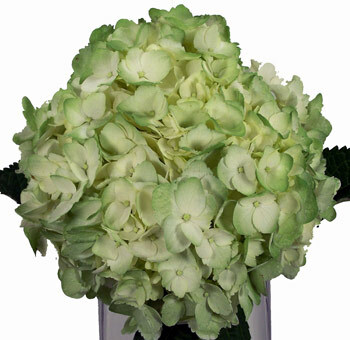 When it comes to buying flowers, the quantity is never enough! The more, the merrier! 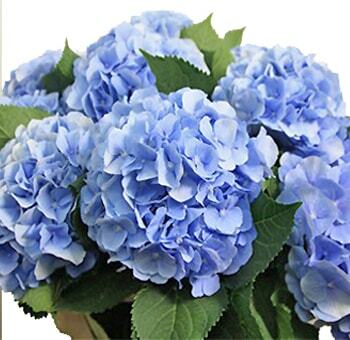 Buying these beautiful flowers in bulk is the best option! 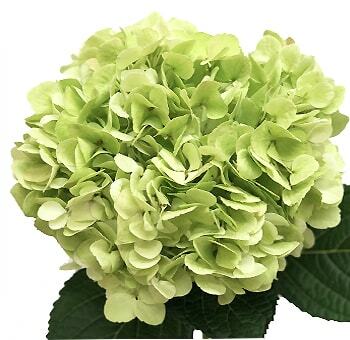 Hence, opting for an excellent wholesale flower retailer becomes the best-suited option. 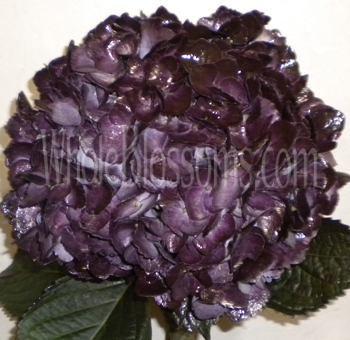 When it comes to buying flowers, there is no better retailer than Whole Blossoms! 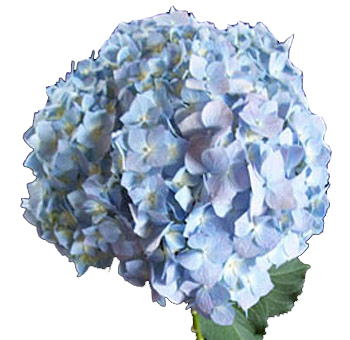 Just get yourself hydrangea flowers in bulk and go creative. Put them to use in your decorations. 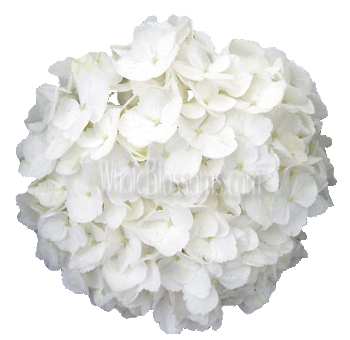 These flowers are widely used in all kinds of decors and arrangements, whether it is a birthday party, an official event or a wedding. 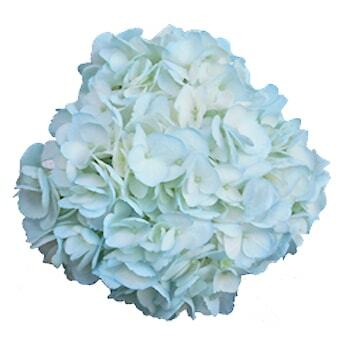 Hydrangea wedding bouquet and centerpieces look lovely! They have such a beautiful appearance and an aura like none other! Also, the best part about these is that they fit well in any decor, no matter what the theme is! Decors we have for our occasions have to be unique and elegant. 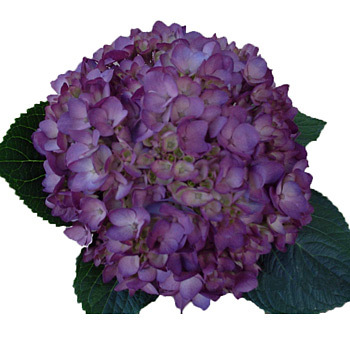 The flowers available are numbered, but the ways in which we put them to use are aplenty! The task becomes even easier when you have a beautiful range of shades available in flowers, ready for you to use! 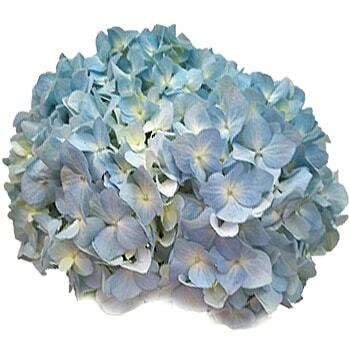 Hydrangea flowers are available in an array of colors like blue, pink, green, purple red and white. 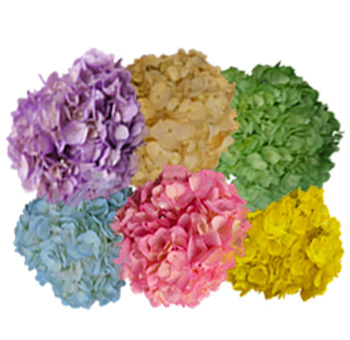 All these colors in hydrangea make it suitable for all types of décor and add charm to the arrangements. All these varieties carry a different feel about them and have their own significance that sets them apart from the rest. 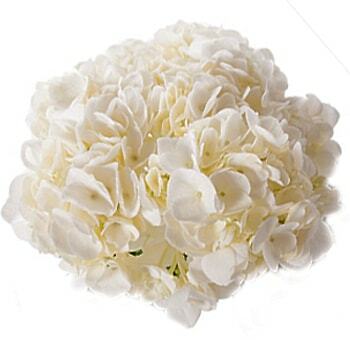 White hydrangea is very commonly used. Reason for this being, they go well for almost every theme and at all times of the day. So, whether you have a morning affair or an evening one, this variety looks perfect! 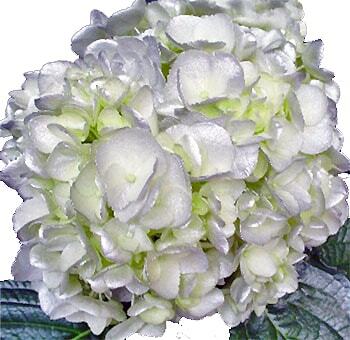 A combination of white and pink hydrangea looks very elegant too. To make the décor look different, you could try using the flowers in creative ways. 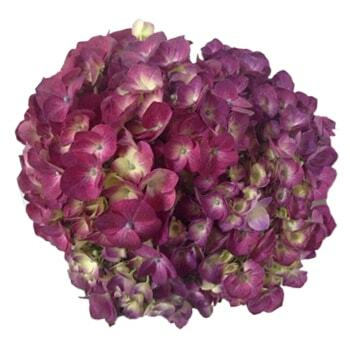 You can also use hydrangea petals in these colors instead of directly putting the beautiful blooms to use. 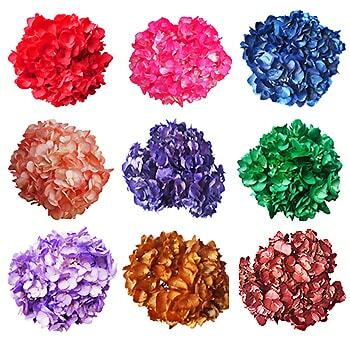 Decorations require flowers in bulk. 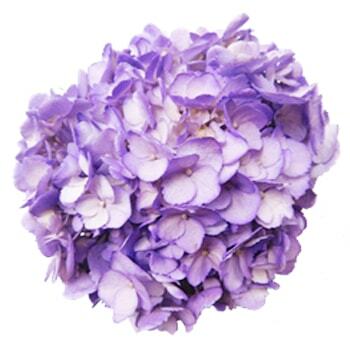 Hence, opting for wholesale flowers is the best option. 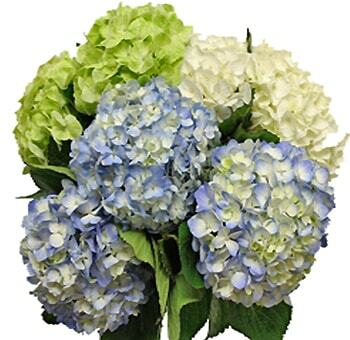 You can purchase them in bulk and put them to good use in your arrangements. 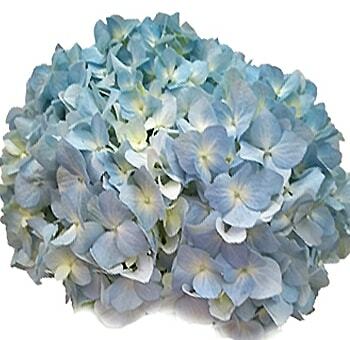 Hydrangea flowers for sale are available online on Whole Blossoms. 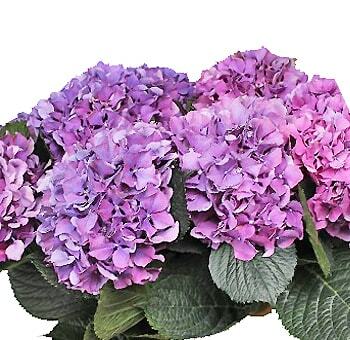 Whole Blossoms, being one of the finest online flower retailers ensures that you get the best quality of flowers you pick delivered at your doorstep. The process is made much easier and simpler with them. 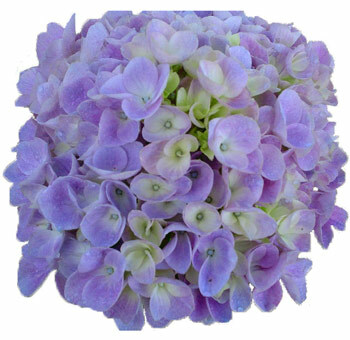 You just have to visit their website, select the hydrangeas you want, or any other flowers and greens and place the order. Offering 24/7 delivery service at the various location of the US, you can get them whenever you want, wherever you want! 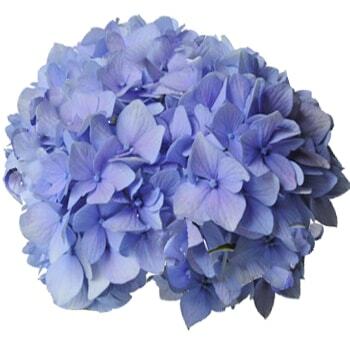 Buy hydrangeas for sale from them for your arrangements and make your event venue look more elegant and perfect than ever!